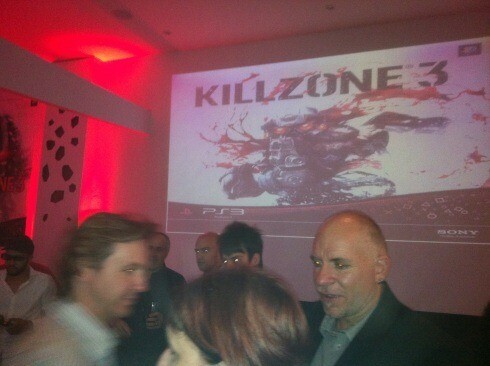 So last night we were invited to the local Killzone 3 launch event at Liquid Chefs in Rosebank, we got to drink, eat, play Killzone, drinkâ€¦ drink a bit more. 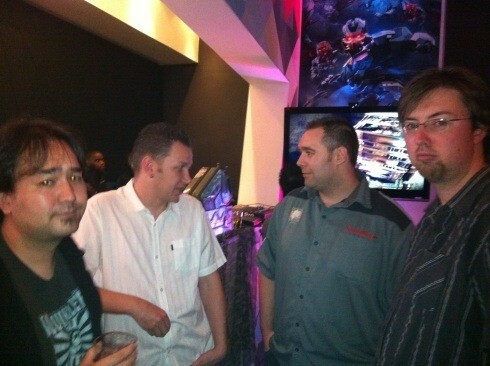 All in all it was a great night spent talking crap and mingling with the guys from PC Format, Gear and the Xbox 360 forums. MiNeM from the Xbox 360 forums won the raffle and walked off with a new PS3, Move, Sharpshooter accessory and get thisâ€¦ a brand spanking new Sony 3D TVâ€¦ much hatred has been sent his way. Playing Killzone in 3D with the sharpshooter is an entirely different experience that I will post up about later but for now here are some of the pictures from last night, thanks to all of you for reading Lazygamer and allowing us to be invited to these events. 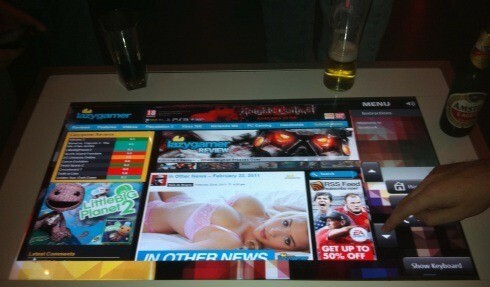 They had these awesome touch screen tables that we had to abuse to get our ION hottie on show for all to see, thanks Nick for making a good choice yesterday. 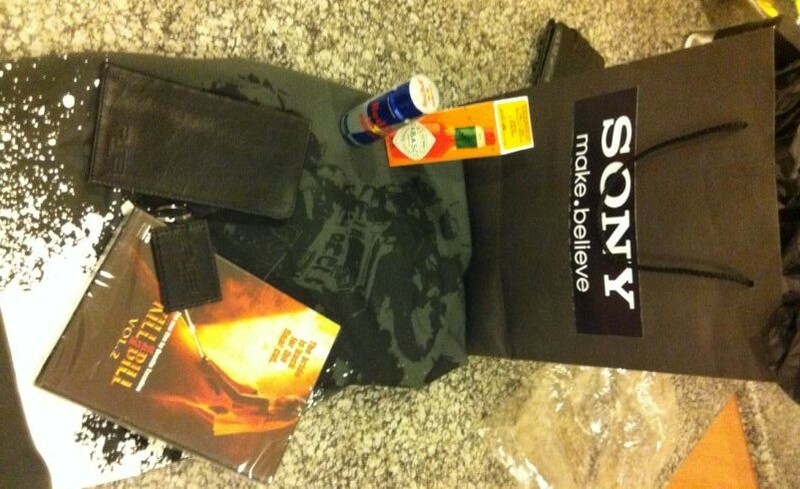 And what’s an event without swag, but what Tabasco, Red Bull and Kill Bill volume 2 have to do with Killzone is anyone’s guess. Thanks to SK for organising the event, it rocked oh did you guys remember to pick up your game at midnight or are you planning on getting it on the way home?